Cross Content is a production company that since 2001 has planned and executed cross-media and transmedia projects (based on the integrated use of different communication channels). These projects include books, magazines, reports and websites. Since 2010, the company is pioneering in Brazil the concept of web documentaries (or interactive documentaries) as well as other initiatives on interactive narratives, such as 360º videos. This web site is designed to keep you informed about the work of Cross Content in this field, and also to present news and reviews from around the world in the area of new interactive narratives and web documentaries. Commissioned by UNICEF Brazil. 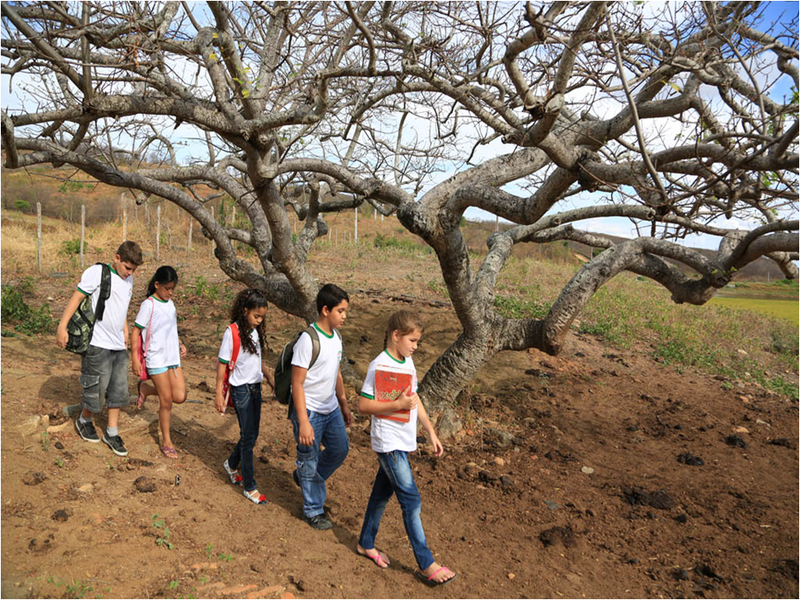 The initiative’s goal is to reduce the number of children who are out of school around the world. It works with more than 50 countries to ensure that children have access to a good education, are ready to enter the classroom at the right age and are equipped to complete primary school. Watch. 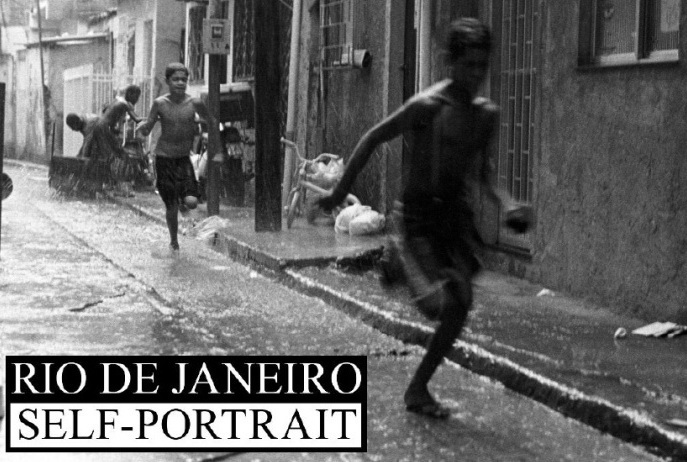 A group of young photographers trained at the Escola de Fotógrafos Populares (School of Grassroots Photographers) undertake to tell the story of their life in a journey of contrasts. In one of the world’s most attractive cities, but in an environment surrounded by contradictions, they encounter poetry, color, light and hope in each shutter click. They capture the day-to-day happiness and the difficulties facing those who are surrounded by violence and harsh urban conditions. They show us the Rio de Janeiro that does not feature on picture postcards. For this very reason, however, it is far more human and real. Watch. 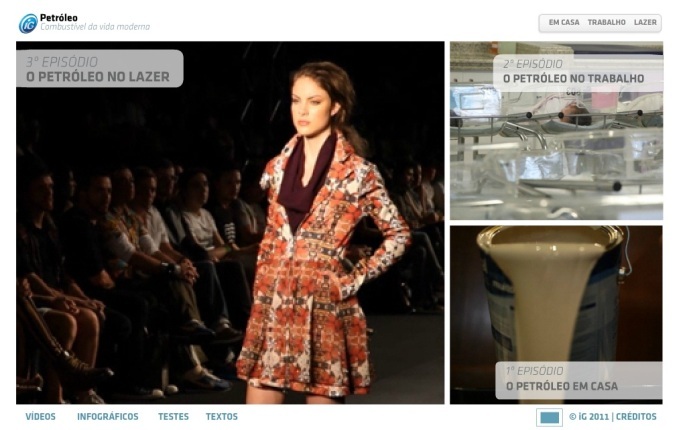 Petróleo, Combustível da Vida Moderna (Oil, Fuel of Modern Life) is a web documentary commissioned by Brazilian portal iG, in 2011. Watch. Earthquake Kids shows how the children – who make up 40% of the country’s population – were affected by the tragedy. Many became orphans, while others were removed from their families and taken illegally overseas. Sanitary conditions and access to health care and education – which were already precarious – are now even more volatile. The images, recorded by NGOs and UN agencies operating in Haiti, reveal shocking scenes of the desperate situation faced by the population in the early days following the earthquake. 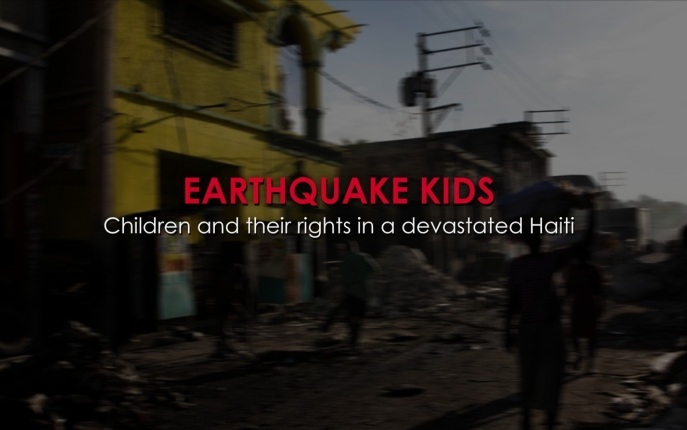 In this web documentary, you will see a devastated Haiti – putting at stake the future and the rights of its children. Watch. What Is a Web Documentary? The web documentary (or interactive documentary) is a new way of telling stories on the internet, using a combination of different formats: text, audio, video, photos, illustrations and animation. Web documentaries draw on the documentary language created for television and cinema, and adapt it for the internet. They add the web’s capacity for interaction and participation and break with the linear structure of the narrative, since web users can choose what to watch and in what order.